As my earlier post has shown I am very proud of my great grand father Bram Bosch, who I know through the stories of my mother and his paper cuttings. 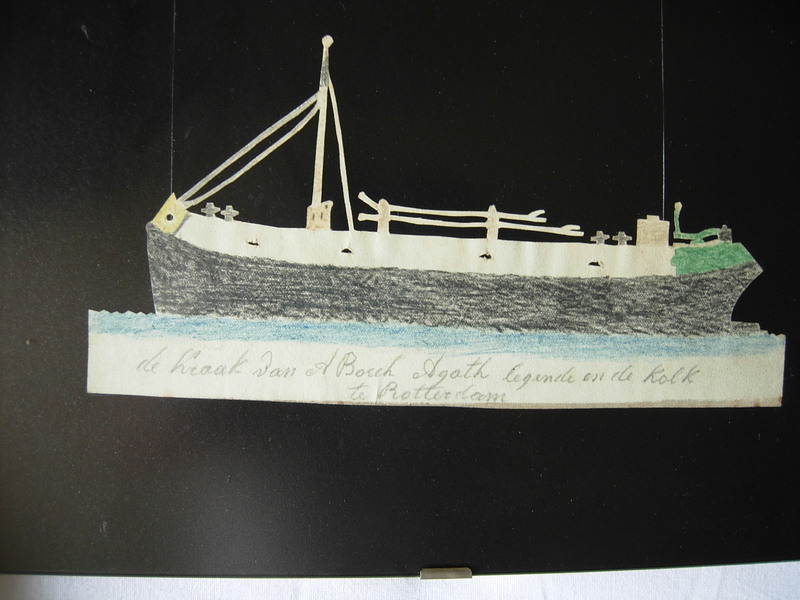 I published a series of his paper cuttings and pictures on Flickr. Christie’s in Amsterdam auctioned in 1988 all the paper cuttings from the W.T. Lever collection, four of them were from “Abraham Bosch, alias Bram Bosch, alias Brampie. Deze oud-zeeman vermaakte zijn ex-collega’s op de Schippersbeurs in Rotterdam met zijn komische knipsels”. De Kraak van A. Bosch and Agaath in de Kolk, in Rotterdam. 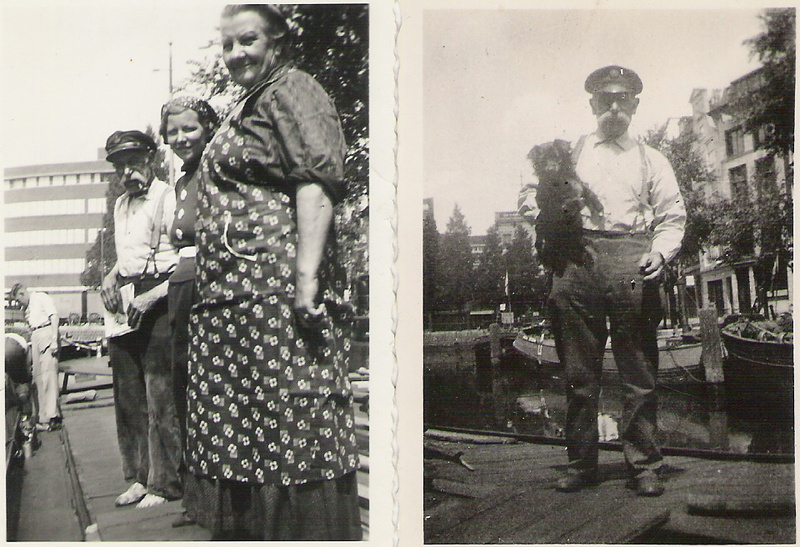 You are currently browsing the Dutch Indian Heritage blog archives for May, 2010.